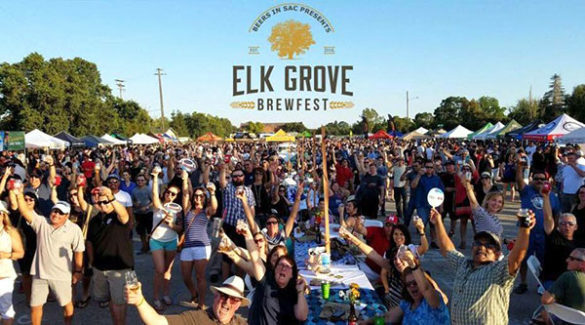 The Elk Grove Brewfest will be going down on April 19th and I am are excited about it! 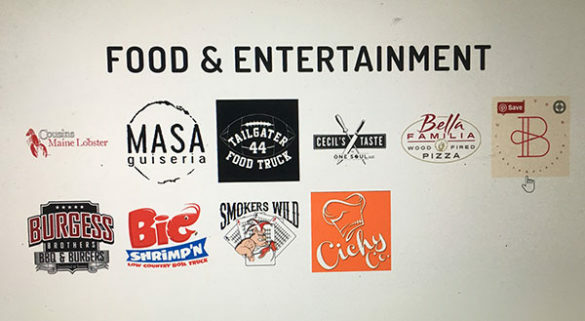 Get your tickets NOW before they sell out! 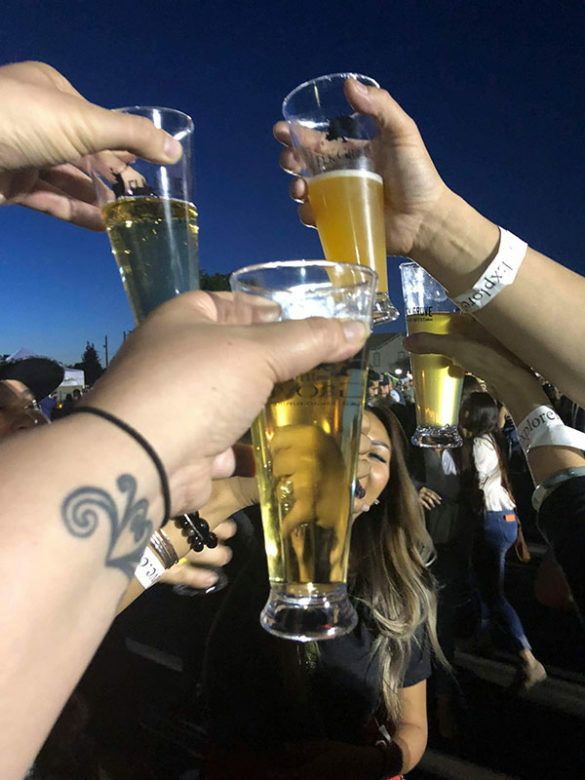 Elk Grove Brewfest 2018 was a huge success. The beer was awesome and the food was good. Also, the atmosphere was fun and lively. 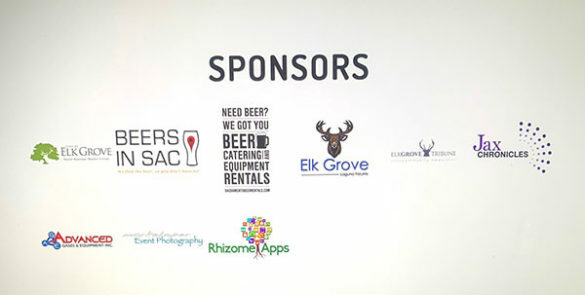 Furthermore, many leaders in Elk Grove came out to enjoy the festivities. 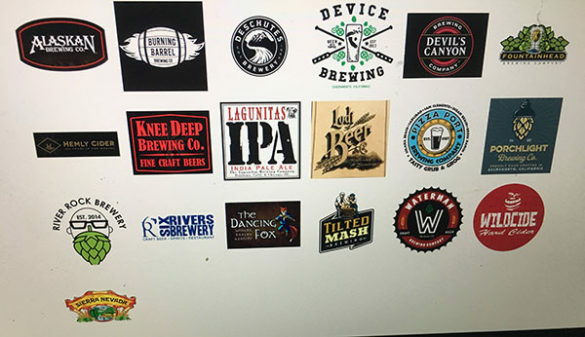 I expect Elk Grove Brewfest 2019 to be awesome.